Today I hit the recruiting rundown and Duke’s recruiting woes. 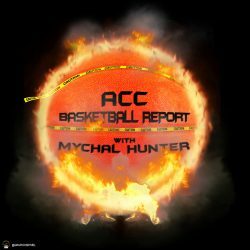 I release my ACCBR All Americans and talk about the #10 team in the 2018-19 projected standings. I also give away an ACCBR Hoodie.